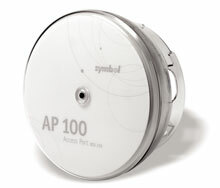 Symbol AP 100 - Access Port, 802.11b with External Antenna Connectors - Requires 2.4 GHz Antennas, not included. The AP 100 is a key component of Symbol's award winning Wireless Switch System, the second-generation wireless LAN architecture that does more and costs less. When combined with a Symbol Wireless Switch, the AP 100 delivers feature rich IEEE 802.11a, 802.11b, and 802.11a/b wireless LAN connectivity (802.11a/b/g available soon). 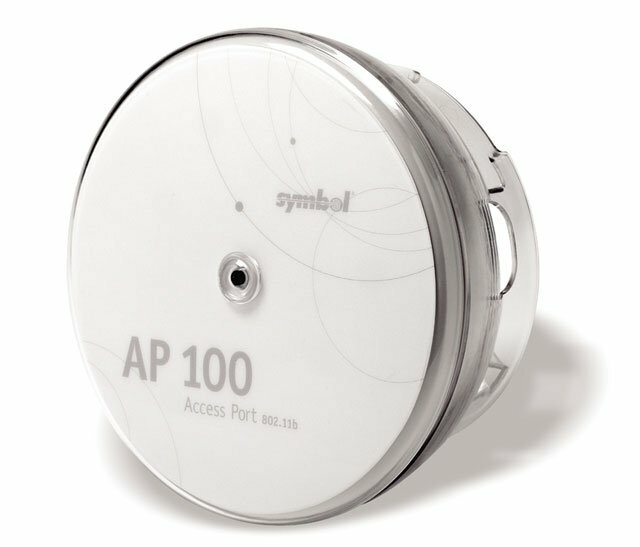 The Symbol AP 100 substantially reduces the cost of deploying, implementing and managing a wireless LAN, while significantly increasing features, functionality and security of the wireless LAN infrastructure. The Symbol CCRF-5020-00-WW is also known as Symbol Technologies	SYM-CCRF502000WW	or CCRF502000WW	.